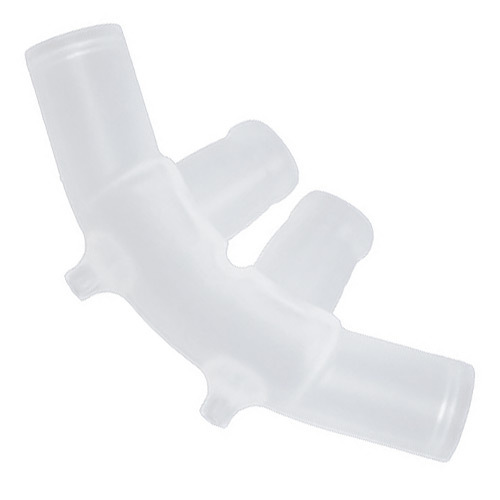 These replacement nasal prongs/pillows will fit all NasalAire II CPAP Masks. 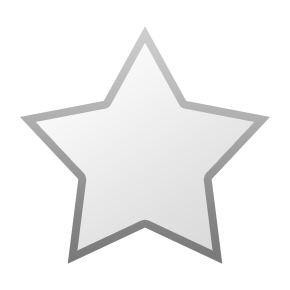 There are six sizes available. 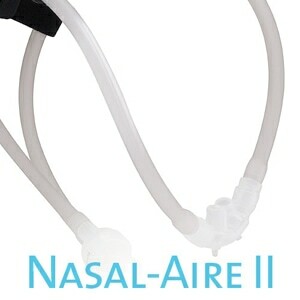 All sizes will fit all NasalAire II masks. Sizing Information: Please note that while these prongs will fit all (original) NasalAire mask systems they are the updated design which was launched with the NasalAire II. 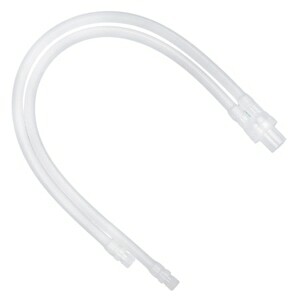 They may fit differently than original NasalAire mask prongs. These prongs will not fit the NasalAire II Petite mask. 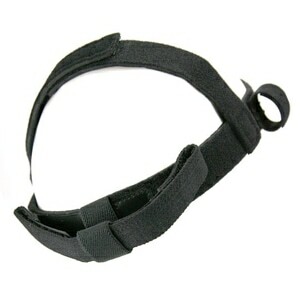 I have used this style Nasal Prong for a few years. It seems to work well until it splits out. New ones are horrendously expensive. None of these things are perfect so that's why you don't get a "5". I've tried all the different masks, etc. But I like this one better than any other because there's no mask to get in the way. Will notice a small air leak towards morning so I just tighten it up a bit and I have the XLarge. Didn't know I had such a big nose!!! Otherwise...........no problems.